Paul Konigsberg, Bernie Madoff's former accountant, faces up to 30 years in prison. The only non-family member to own a stake in Bernard Madoff's company pleaded guilty to falsifying books and records Tuesday. Paul Konigsberg, a tax lawyer and accountant, provided services to Madoff and a number of Madoff's clients. Now, he faces up to 30 years in prison. Beginning at least in the early 1990s, Madoff steered several of his investors to Konigsberg, including long-time clients in whose accounts Madoff "executed the most glaringly fraudulent transactions," said a press release issued by the Manhattan U.S. Attorney Preet Bharara. Konigsberg, 78, has agreed to cooperate with the government in its ongoing investigation of the fraud that occurred at Madoff Securities. The firm collapsed after Madoff was arrested in 2008 and pleaded guilty for running a Ponzi scheme that netted billions of dollars from thousands of victims. Five of Madoff's former employees were found guilty in March of participating in the Ponzi scheme. Dan Bonventre, Annette Bongiorno, Joann Crupi, Jerome O'Hara and George Perez were hit with a litany of federal criminal charges, including conspiracy to commit securities fraud, after a six-month-long trial. Konigsberg will also pay at least $4.4 million, which will be used to compensate victims of the fraud, and could be hit with additional fines. He will be sentenced on Sept. 19. 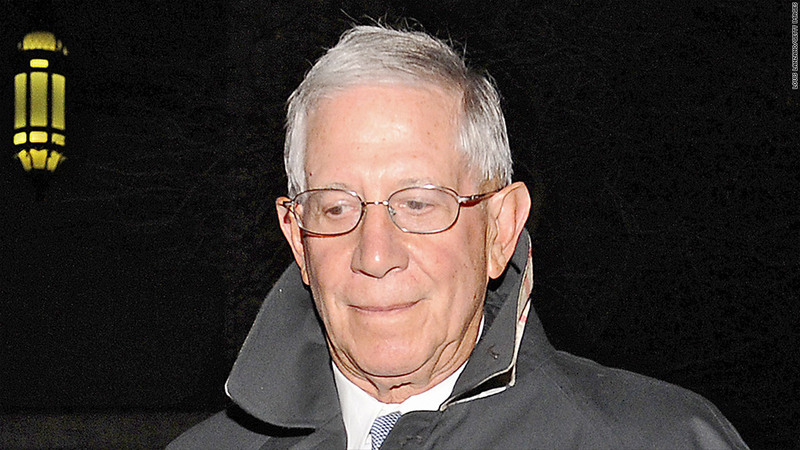 Konigsberg is the second accountant to plead guilty in connection to the Madoff case. David Friehling, another long-time accountant of Madoff, pleaded guilty in 2009.